Click here, and then click Vote for This Entry. EASY! 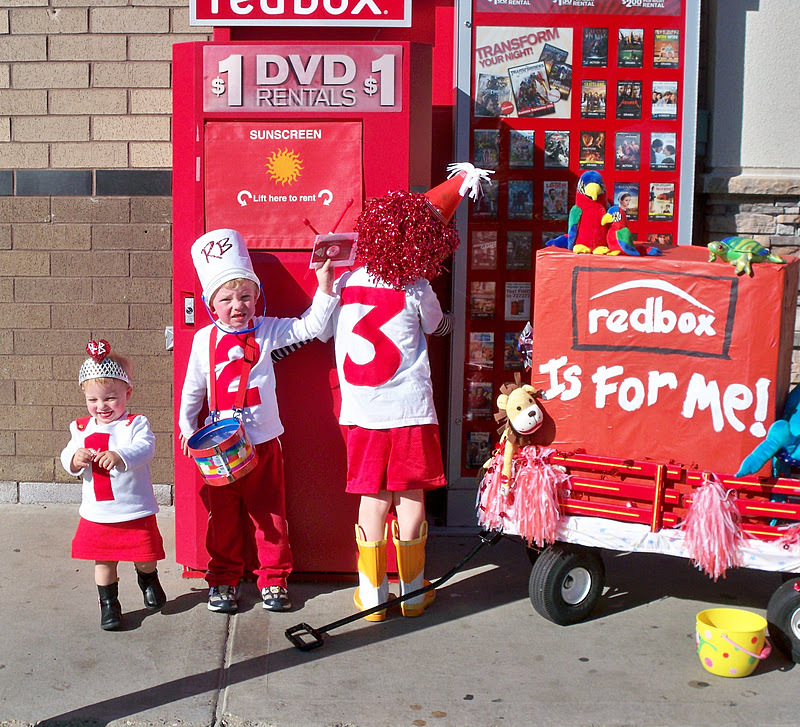 1, 2, 3...Redbox is for me! UPDATE: THEY WON!! Thanks for your help! 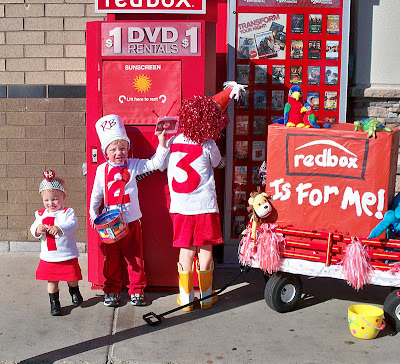 The prize was fantastic and included free rentals for a year, movie seats for their family room and a bunch of other stuff. I clicked on the link to vote but they wouldn't let me because I am the only person on the earth who doesn't facebook. Sorry, I tried!